July 24th is National Tequila Day. And what better way to enjoy than to find a great tequila and imbibe. I decided to venture down to my local Chili’s Bar and Grill, one of my favorite chain restaurants, and have one of their Platinum Margaritas. 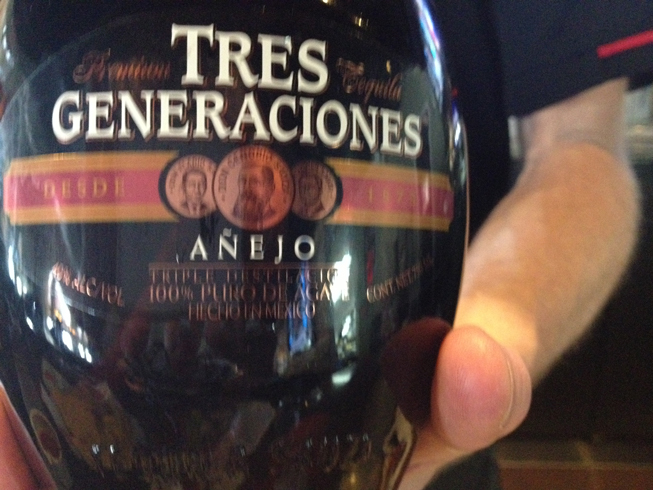 The margarita is made in a shaker with their own blend of lime and sweet mix, using Tres Generaciones Añejo. This was my first time trying this brand. 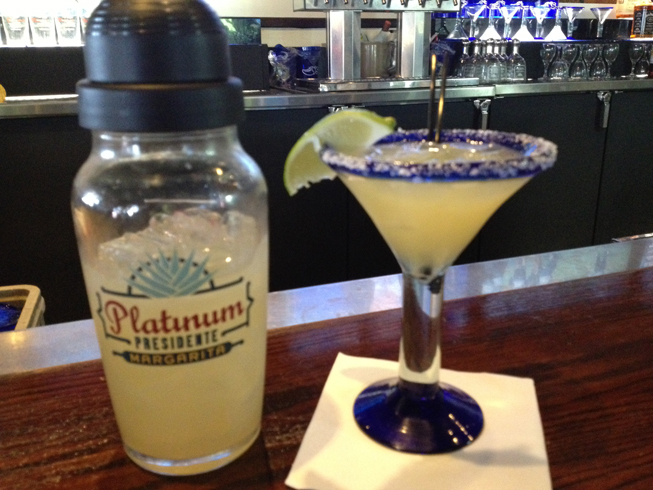 While I could have had it as a shot, I really wanted a cold refreshing margarita and Chili’s Platinum Margarita hit the spot on this warm summer day. As I noted above, the glass can be filled three times from the contents of the shaker. 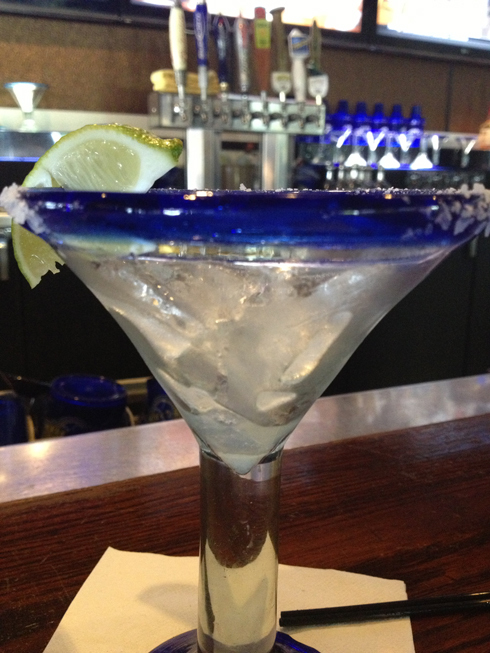 This shaker is very similar in size and shape to the Shaken Margarita at On The Border. 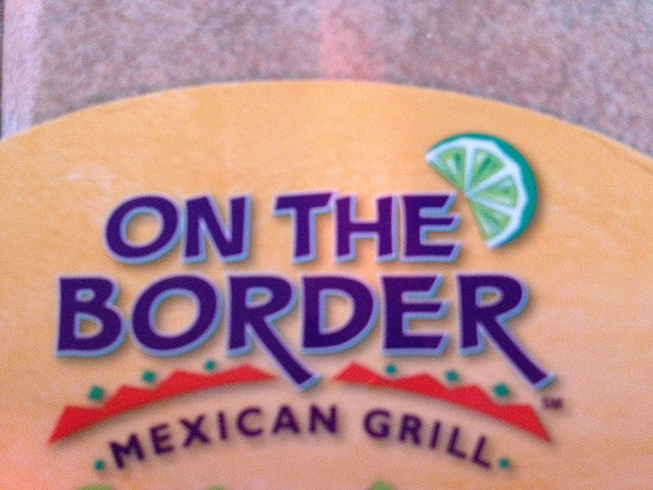 Taste wise, I prefer the On The Border version as they have no locations here in Utah and do not have to conform to Utah’s liquor laws [meaning, they can add more tequila, unmetered] but I’m sure Chili’s locations outside Utah serve these margaritas just as potent. So go out and celebrate National Tequila Day!